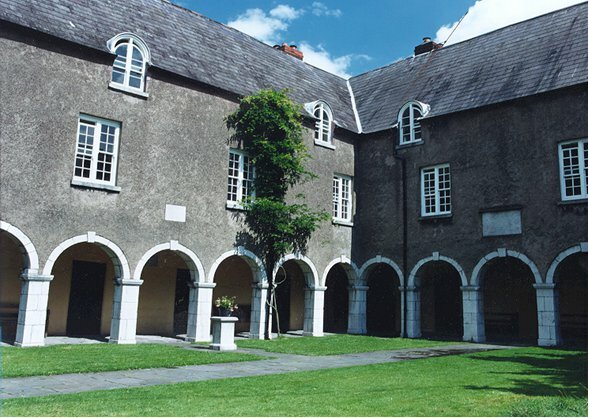 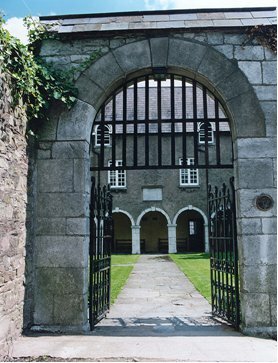 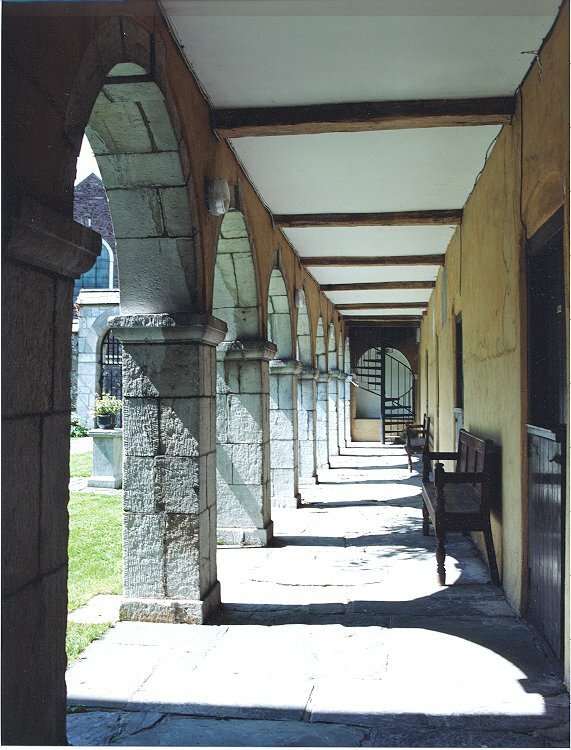 Skiddy Almshouse is the oldest inhabited building in Cork. 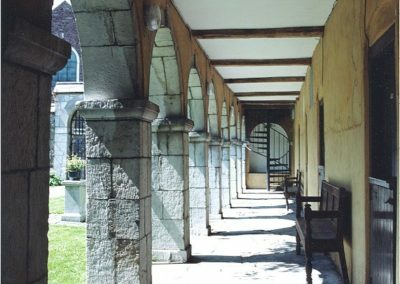 Restoration commenced in 1975 and it was continually upgraded and repaired until 1995 approximately when it was sold to a housing association. 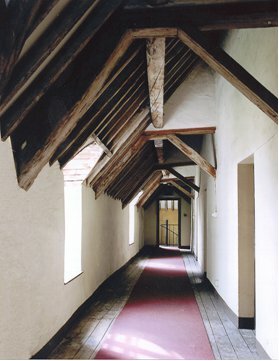 FMP won the RIAI Europa Nostra Award for their work on this building.